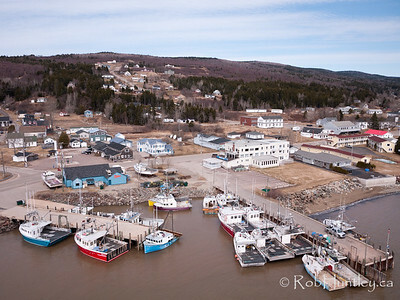 Images of Alma, New Brunswick. Click here for more aerial photographs from Alma. 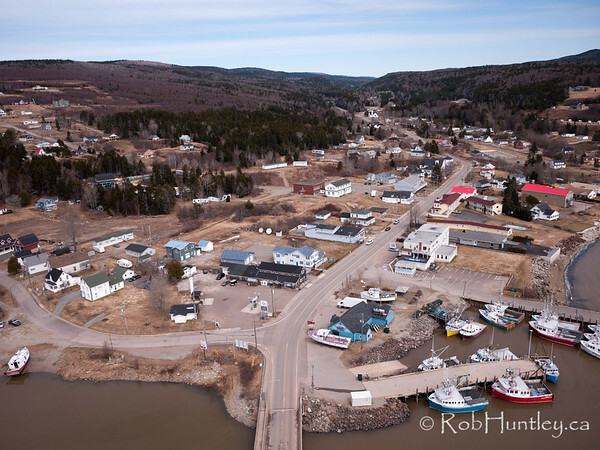 Town of Alma, New Brunswick from the air. 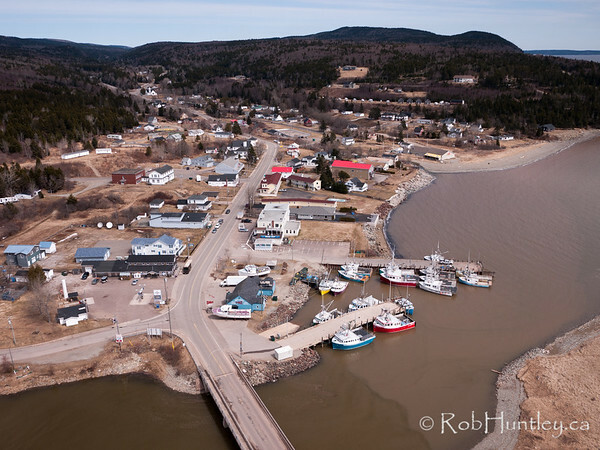 Town of Alma, New Brunswick in the Bay of Fundy. 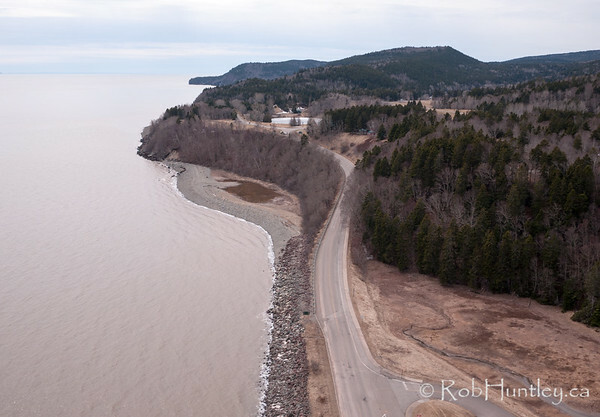 Aerial photograph of the highway near Alma, New Brunswick. 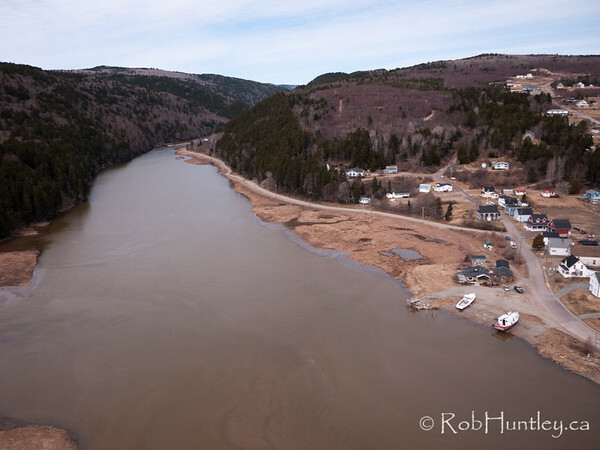 Aerial photograph of the Upper Salmon River at Alma, New Brunswick. Aerial photo of Alma, New Brunswick. 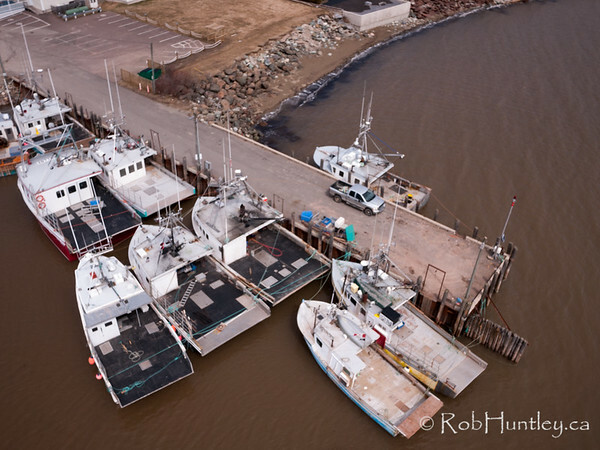 Aerial photograph of boats at the wharf. Alma, New Brunswick. Aerial photograph of Alma, New Brunswick. 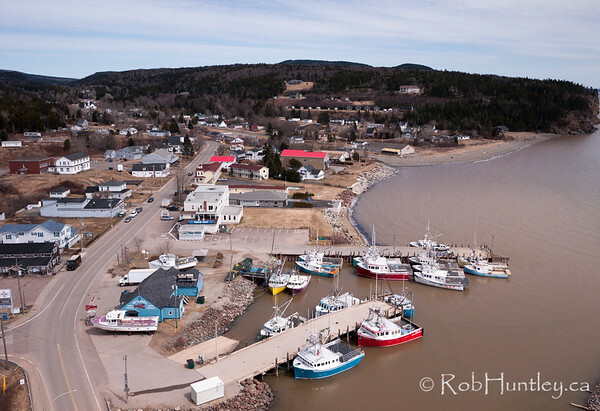 The village of Alma, New Brunswick at the eastern end of Fundy National Park. 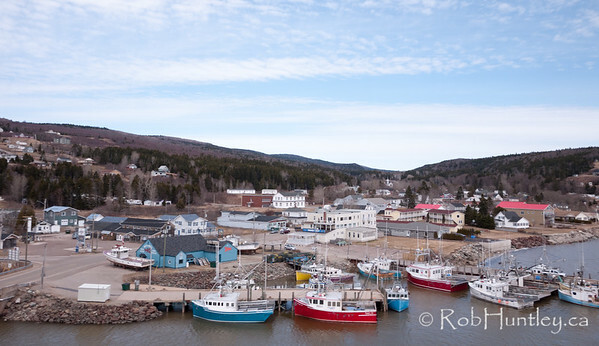 It is located at the delta of the Upper Salmon River which runs into the Bay of Fundy.